070429pm - What Really Happens When We Sins? http://plantationbaptist.org/wp-content/uploads/PBC-Messages.jpg 1275 1650 Pastor Thomas Hunter, Jr. http://plantationbaptist.org/wp-content/uploads/forsure-1-300x119.png Pastor Thomas Hunter, Jr.2007-04-29 18:00:212015-06-08 12:38:16070429pm - What Really Happens When We Sins? 070422pm - How Does God Relate to Mankind? 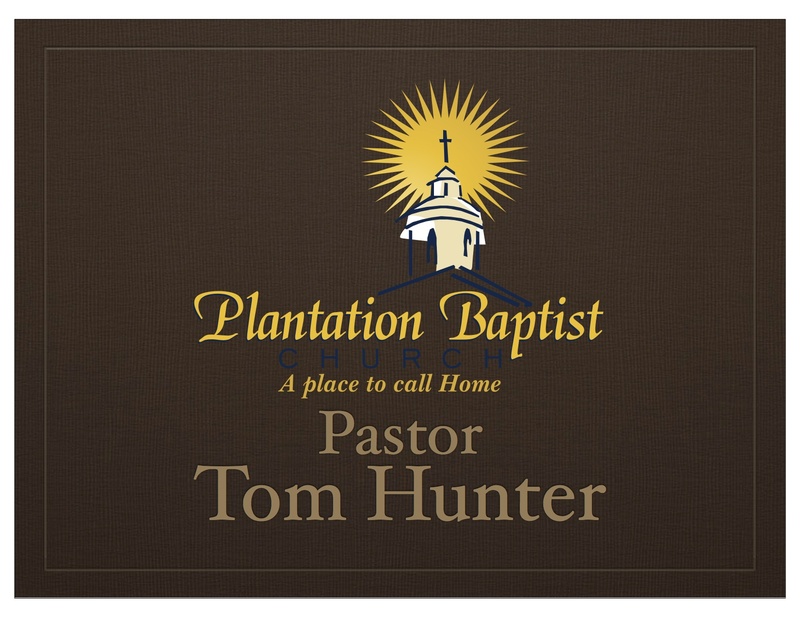 http://plantationbaptist.org/wp-content/uploads/PBC-Messages.jpg 1275 1650 Pastor Thomas Hunter, Jr. http://plantationbaptist.org/wp-content/uploads/forsure-1-300x119.png Pastor Thomas Hunter, Jr.2007-04-22 18:00:182015-06-08 11:58:14070422pm - How Does God Relate to Mankind?